As an alumni of the University of Macau, there is always a meaningful way to show your support to your alma mater and appreciation for the education you have received from UM. You are welcome to make a support by making a gift to your alma mater today. 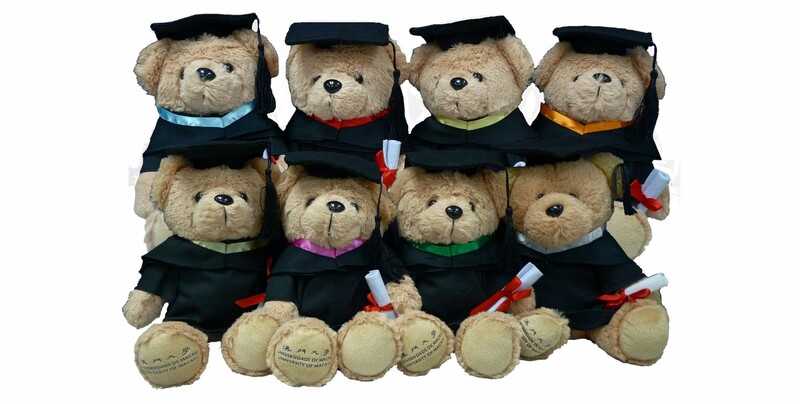 Alumni and Development Office has prepared a series of UM souvenirs for you as donation purpose. If you wish to donate, please send us an email to donation@um.edu.mo with the donation amount and souvenir that you wish to receive. We will confirm the donation order with you through email once the form is received. All donation are for the support of UM’s development via the University of Macau Development Foundation. Act now to support your Alma Mater! 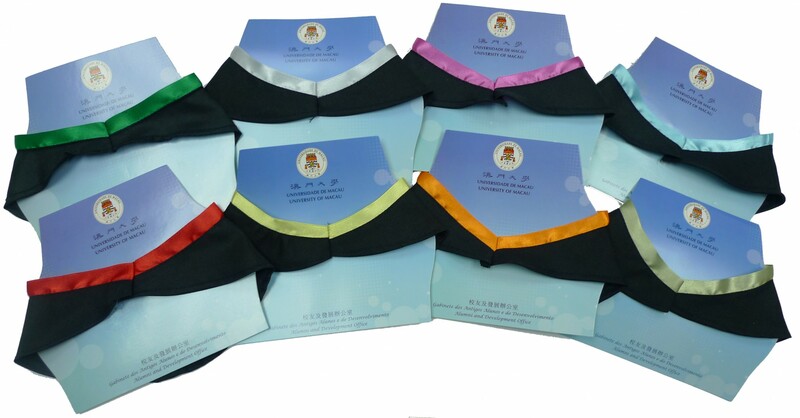 Interested party can approach University of Macau Alumni and Development Office for direct donation and collect the selected gift. Interested party from Mainland China or Oversea can donate via bank-in. Once the donation is confirmed, we will deliver the selected gift item by mail. Fee applies for any donation order via mailing service.